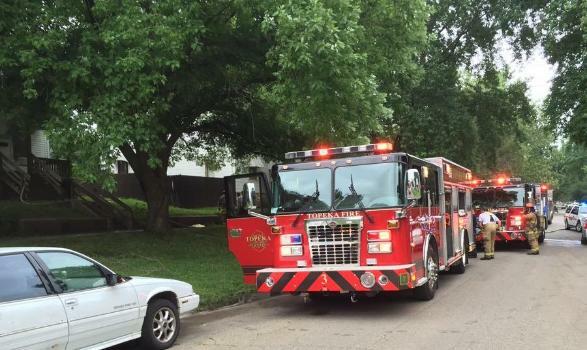 TOPEKA, Kan. (WIBW)– A fire was reported by neighbors about 10:45 a.m. Wednesday morning at a home located at 322 SW Polk. Fire officials noted light smoke coming from the house when they arrived. The home was occupied by two adults and five children and the fire crew had to help remove two of the children. 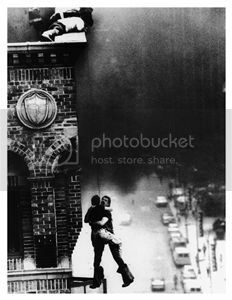 All other occupants had evacuated the structure safely. There is no preliminary damage estimate as of Noon Wednesday, but an official indicate the fire was not suspicious and was believed caused by children playing with a lighter. Fire crews are cleaning up after the fire but the public should still avoid driving in the area.